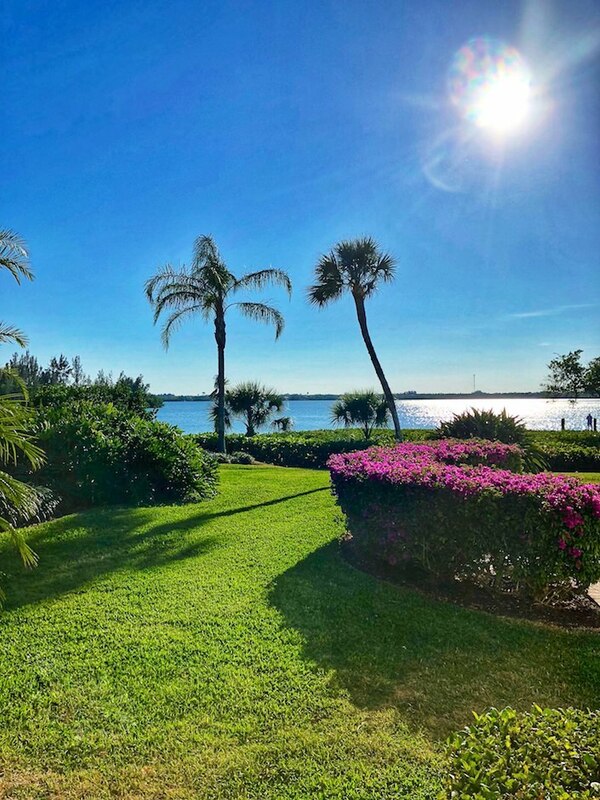 And while I was away, there was also an abundance of inspiration online from some favorite publications, reinforcing an oft-favored theme in these parts of looking back to move forward. As Hanya Yanagihara espoused in her editor letter for this week’s inspiring T Magazine Design Issue, “None of us can resist announcing our presence, no matter how temporal or humble our dwelling might be; we write ourselves into walls as a way of protesting the relentlessness, the uncaringness, of time.” Tom Delvan’s wonderful piece on Schloss Hollenegg is a particularly striking example. 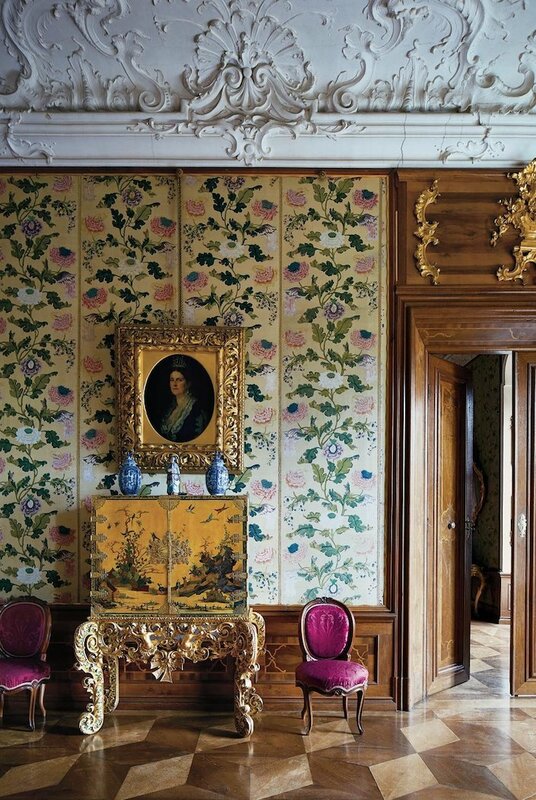 Now occupied by Alfred Liechtenstein (whose family has lived there since the 19th century) and his Italian curator wife, Alice, Schloss Hollenegg has been updated by the couple who have restored their residence with historically appropriate materials, such as the plaster walls below, painted to resemble stone bricks. 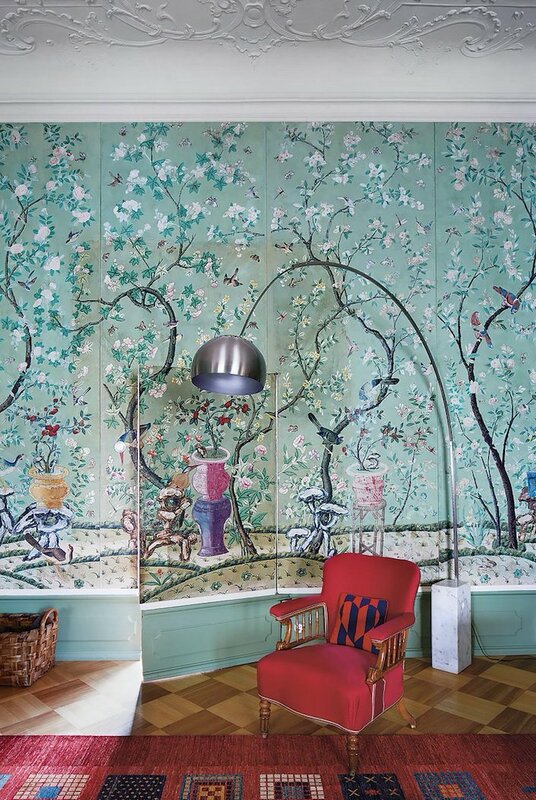 But any additions have been decidedly modern, such as the Achille Castiglioni Arco lamp, below, with a chair from Alfred’s grandmother sitting in front of recently restored 18th c. Chinese wallpapering in the living room. 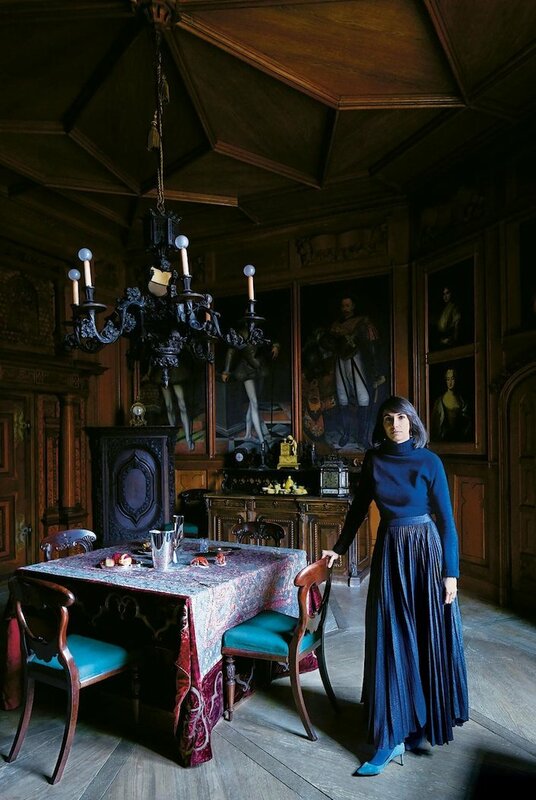 Most recently, Alice, below, has partnered with modern artists, who each stay in the castle for several weeks collaborating with her to create site-specific art that “would remain in Hollenegg’s permanent collection,” such as silver objects by Stephanie Hornig. It’s the ultimate melding of old and new. 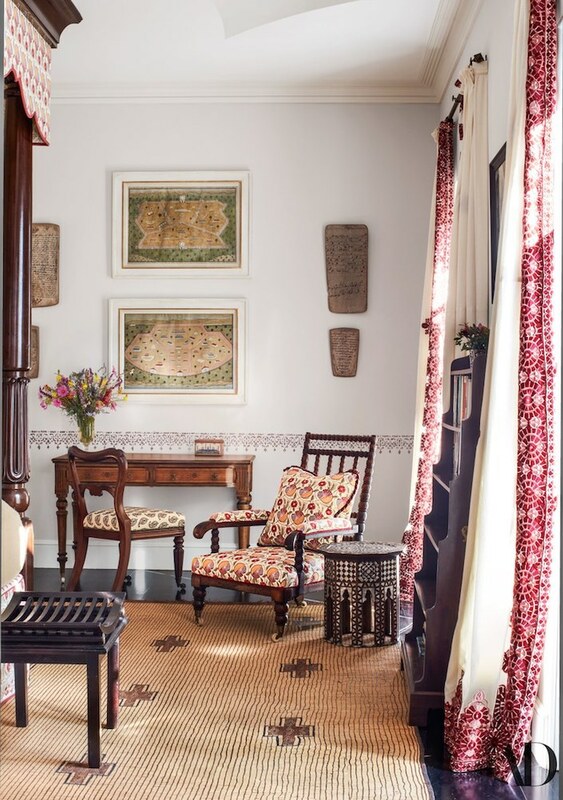 More inspiration was found in the latest Architectural Digest, with Veere Greeney’s charming villa in Tangier, where he has effortlessly combined classic British style with Moroccan craftsmanship and Mongiardino-esque trompe l’oeil, as seen on the library walls below. 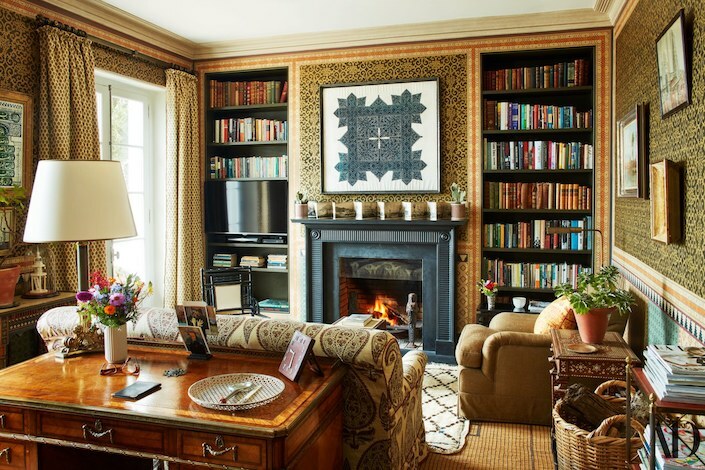 and in the guest bedroom, antique English antiques, French fabric (Le Manach) and locally embroidered curtains make for a relaxed global chic. 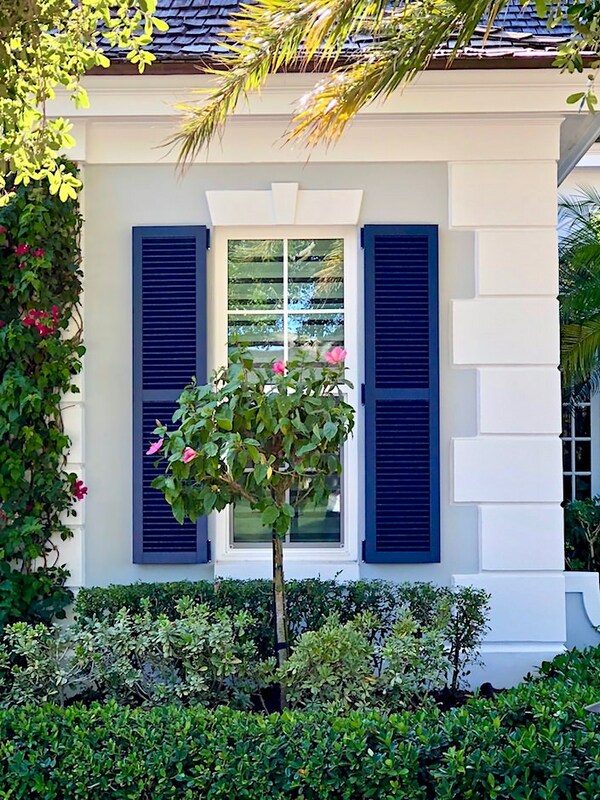 The temperate climate lends itself to indoor/outdoor living where gardens are as important as the house. 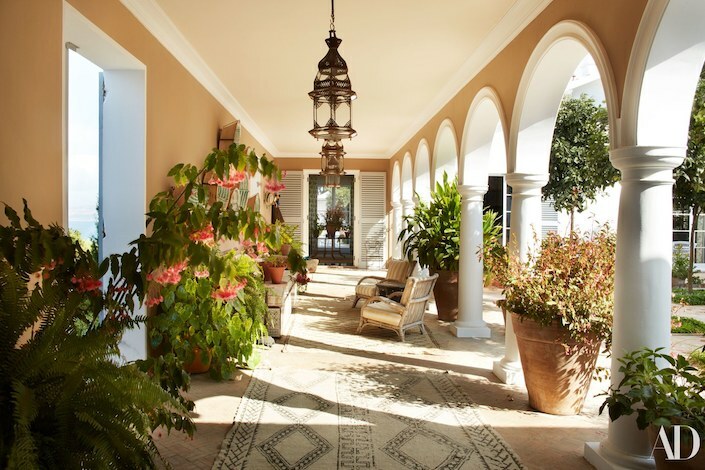 Below, Veere’s enviable courtyard loggia includes overflowing flowering plants with antique Moroccan lanterns, rugs and wicker chairs. 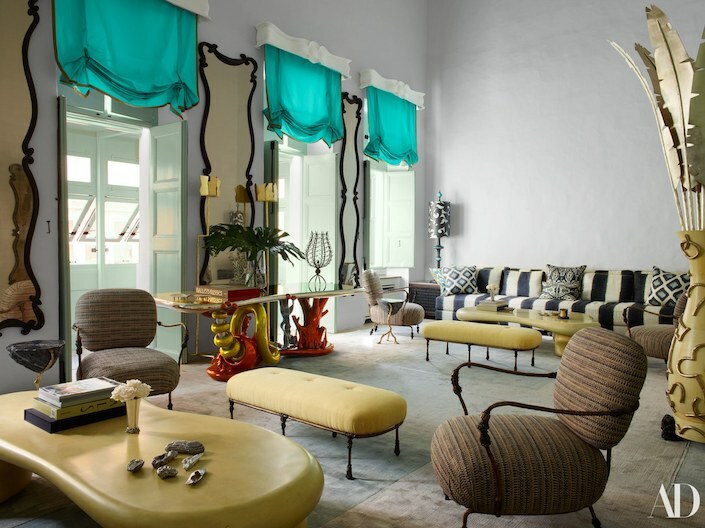 And in the same issue, old and new is celebrated in designer Francis Sultana’s palace in Malta. Classic and contemporary live happily in tandem in the house, which hadn’t been inhabited since WWII. 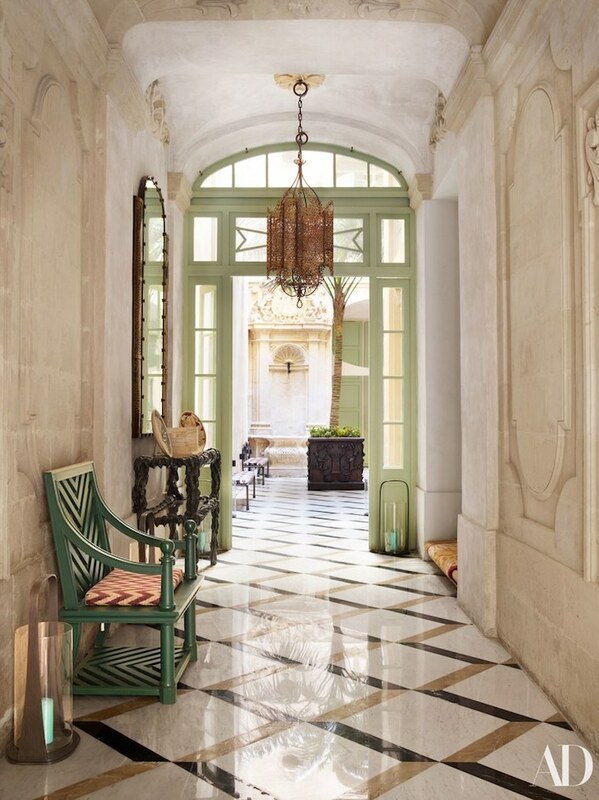 The courtyard entry sets the tone with a new marble floor, palm tree and original well with the Francesco de Torres’ coat of arms, the knight who built the palace. 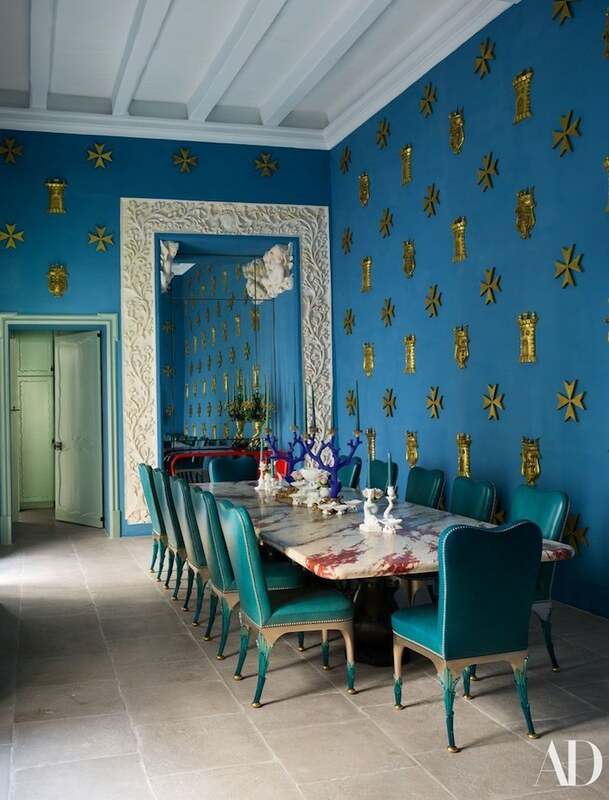 The stunning blue breakfast room brilliantly accomplishes Sultana’s goal of balancing “antique, contemporary, new and commissioned.” Here 19th c. Venetian chairs updated by Mattia Bonetti, Sultana designed consoles and a Garouste and Bonetti table sit in front of a vibrant blue wall hung with Maltese crosses and towers. 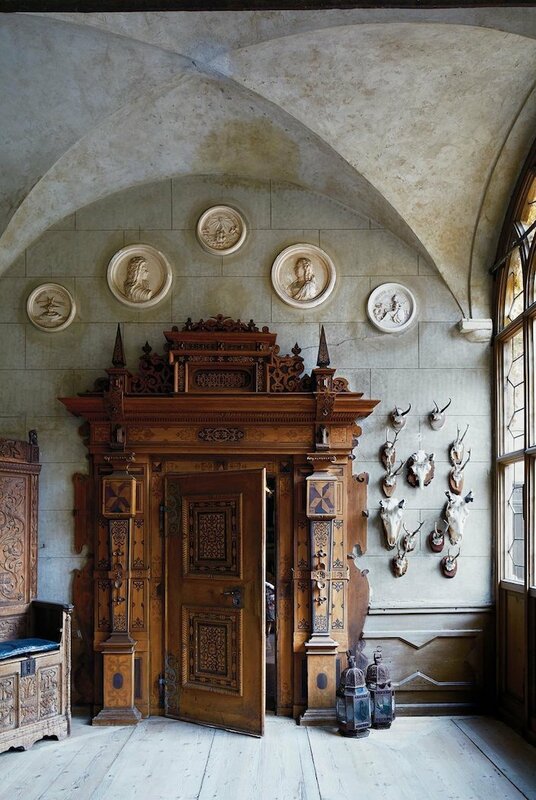 All these project’s illustrate with beauty and distinction, not only, as Yanagihara says, our “instinct to mark the place one has occupied in the world,” but to do so with a respect for the past and an eye to the future. This entry posted in architecture, art, furniture, interior design, travel. 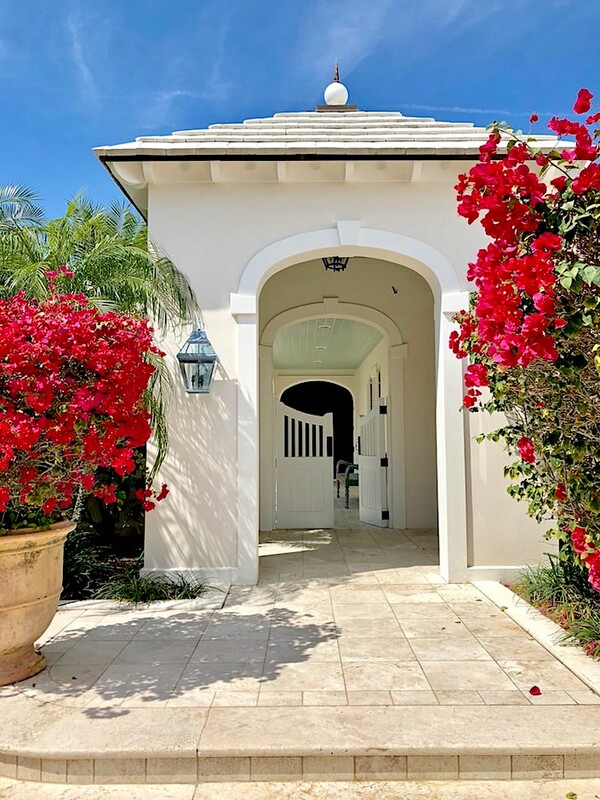 Entry Tags: Architectural Digest, Florida, interior design, Schloss Hollenegg, T magazine Bookmark the permalink. Overall, all these enchanting insights which You unselfishly tell us are nourishing the aesthetic soul. It is a precious thing in modern century to save the treasure of past times. I feel like Alice who drop through the hole into a wonderful world of visual&narrative plenty joy. I love your blog! 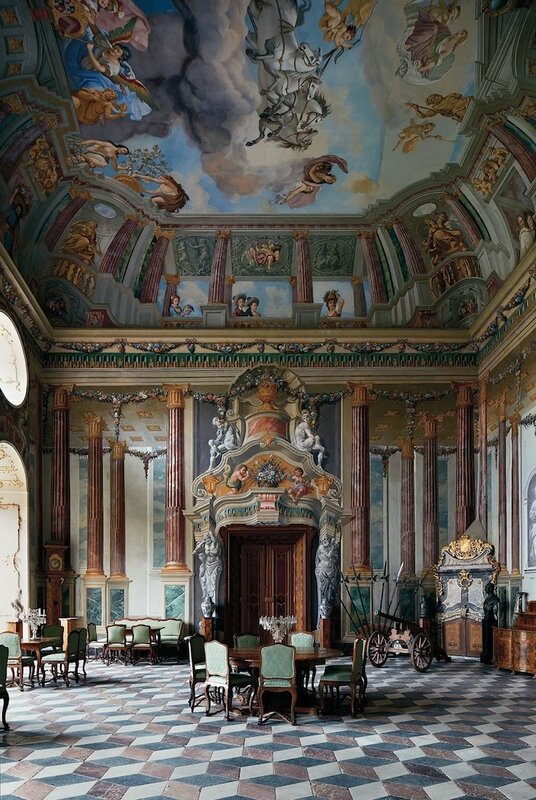 The schloss is so achingly beautiful. As is THE ITALIAN DAME! New to THE BLOG but know I will ENJOY!!!!! Always on target and delightful! 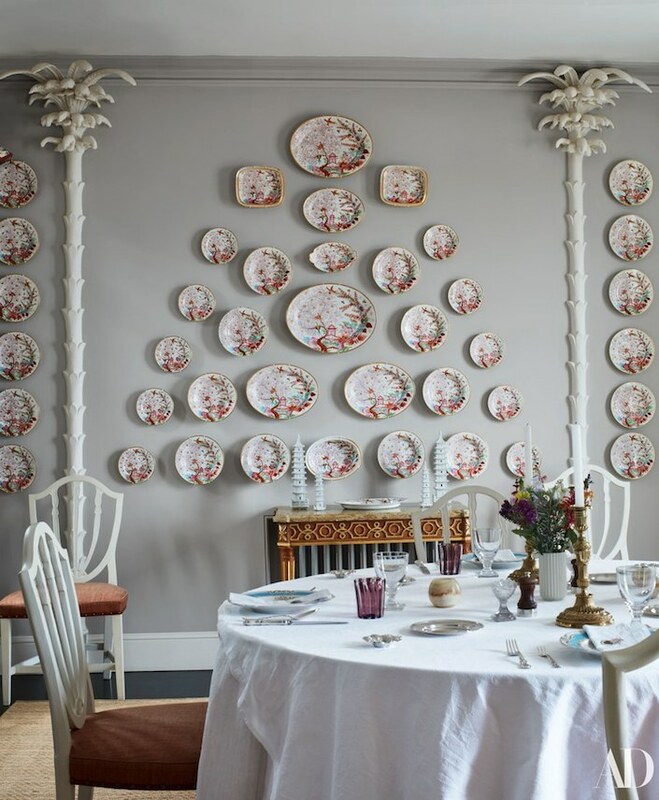 I’m Bostwick House & Garden on Instagram. After my husband had a stroke I closed down our bed and breakfast and started design projects and painting abstract landscapes! 80 queries in 0.776 seconds.